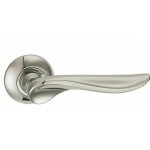 A large selection of Pull Handles for residential and commercial buildings. 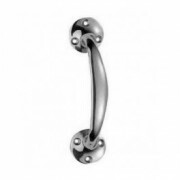 A range of styles, finishes and sizes. 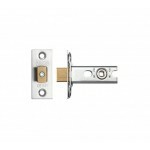 Victorian Bow Handle Face Fix Polished Chrome 152mm ..